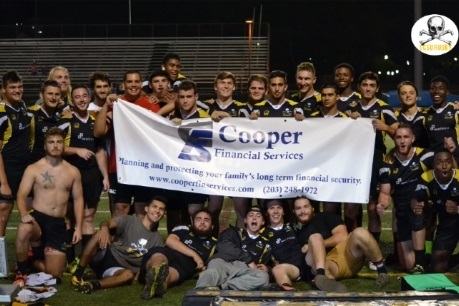 Sponsorships | Cooper Financial Services, Inc.
Cooper Financial is a proud sponsor of the Southern Connecticut State University Rugby team. 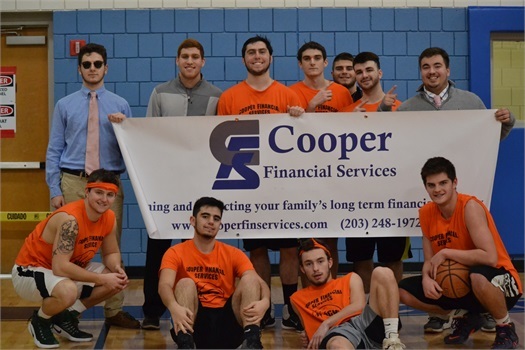 Cooper Financial is a supporter of Amity Regional High School sports programs. JCC of New Haven Team Sponsor. 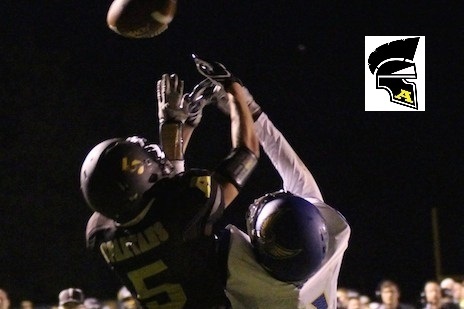 Supporting our community through youth sports programs.